A security vulnerability was released on January 2nd, 2013 that affects all versions of Rails. The best solution will be to upgrade to the newest Rails version, 3.2.10, 3.1.9, or 3.0.18. You can simply deploy and all your instances will be fixed. UPDATE: Please update to the newer 3.2.11, 3.1.10, 3.0.19, or 2.3.15, which covers both this issue (CVE-2012-5664) and the newer CVE-2013-0156 XML security issue. You can also manually patch the Rails gem, however, we do not recommend this, as deploying the solution can be very difficult. Engine Yard Cloud instances do not have shared file systems so you would need to locate the [Activerecord_Gem_Location]/activerecord/lib/active_record/base.rb file and patch it on every server on every update and deploy. You can try and use a vendored Rails [http://gembundler.com/bundle_install.html] and put patched gems in vendor/cache, but we suggest you manually verify your application is using the vendored Rails after it is deployed. "Please note that only the 3.1.x and 3.2.x series are supported at present. Users of earlier unsupported releases are advised to upgrade as soon as possible as we cannot guarantee the continued availability of security fixes for unsupported releases." Upgrade your Rails versions in your Gemfile and deploy. Patch lines like Post.find_by_id(params[:id]) in your code to Post.find_by_id(params[:id].to_s) and deploy. Important: The Chef code to try and patch the installed Rails is complex enough we strongly suggest against it. UPDATE: The Rails team released 2.3.15 for CVE-2013-0156, which includes the patch for this issue (CVE-2012-5664). 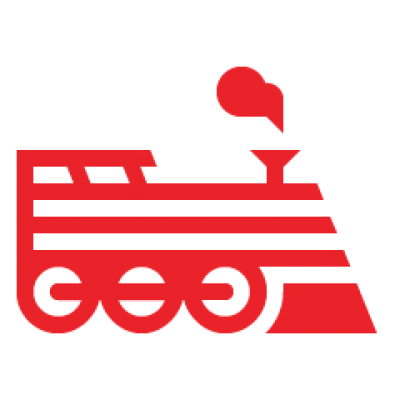 Contact Engine Yard Support to manually patch your installed Rails. How about instances of Post.find(params[:id])?